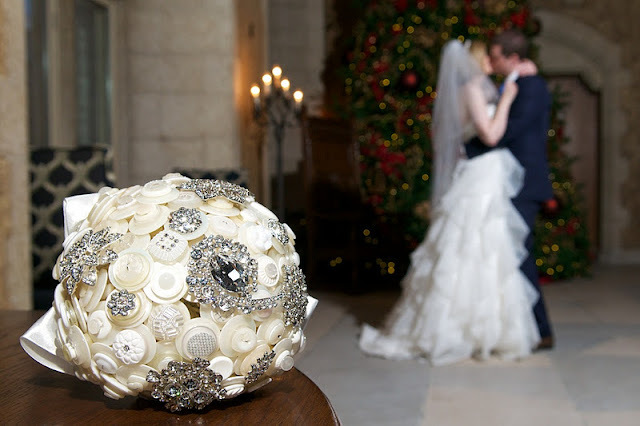 absolutely unique and simply stunning! 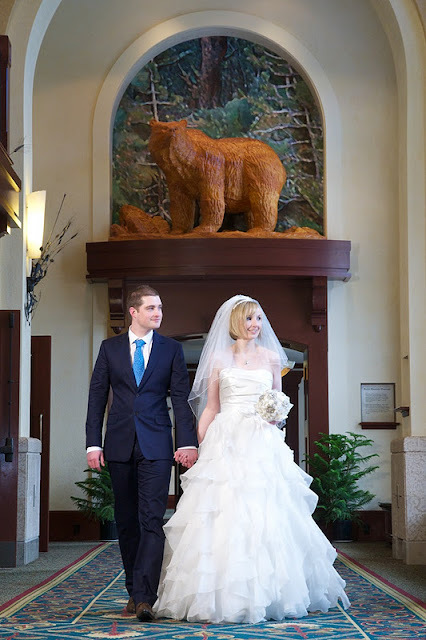 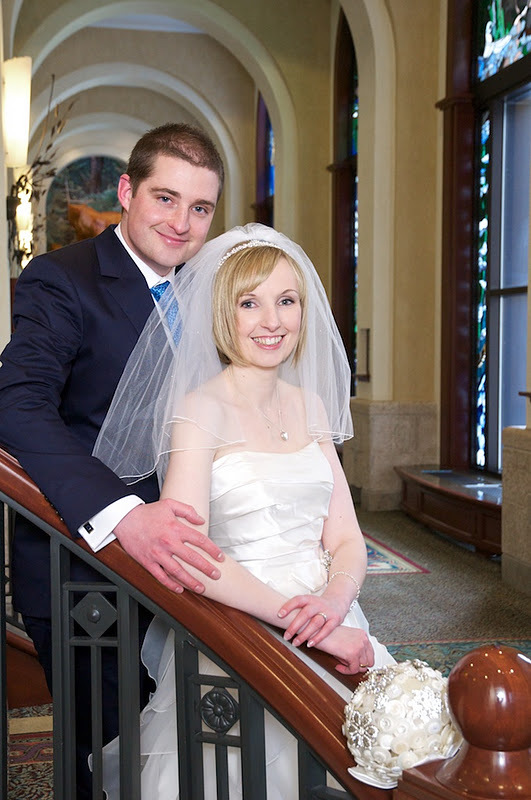 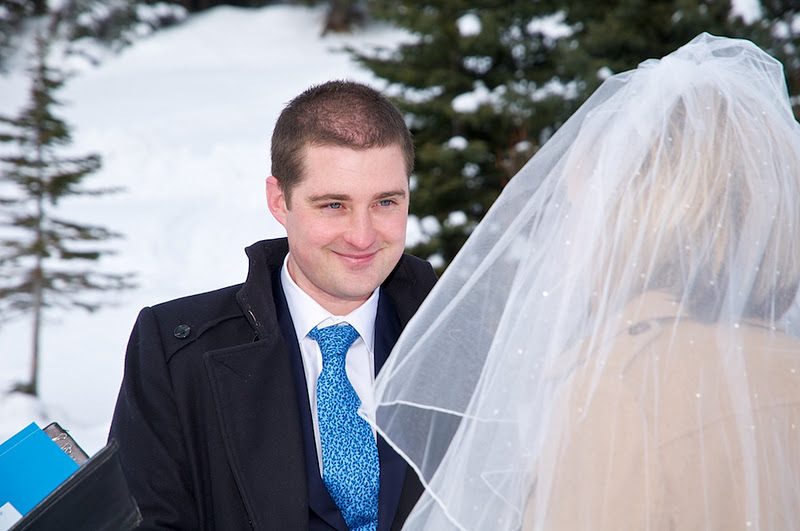 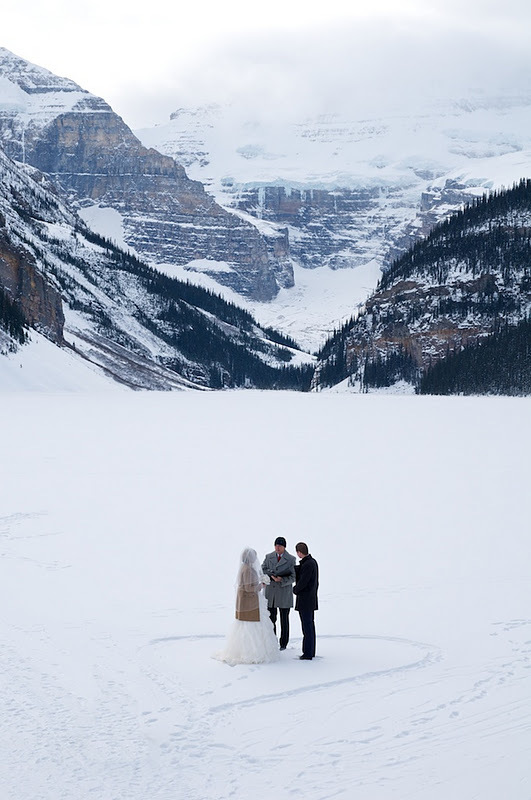 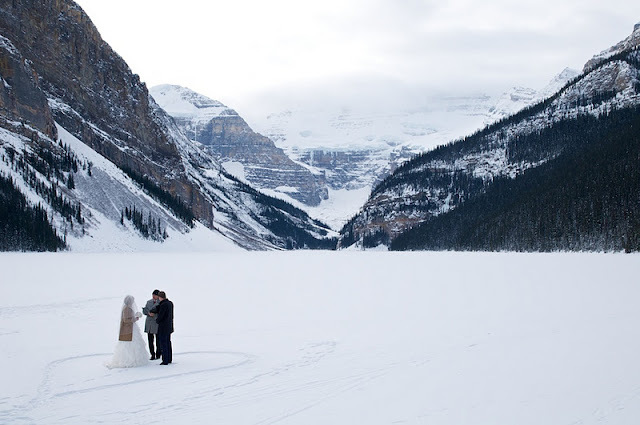 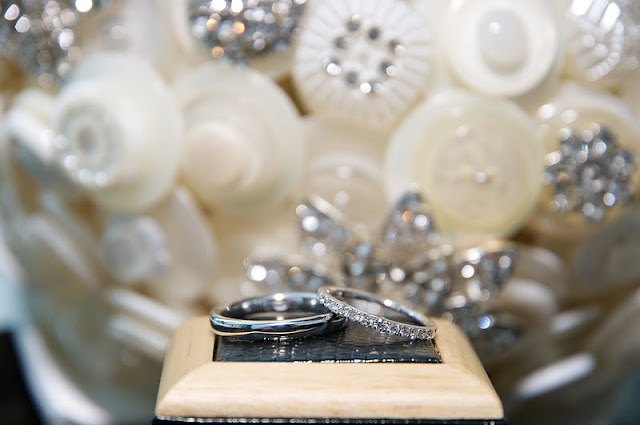 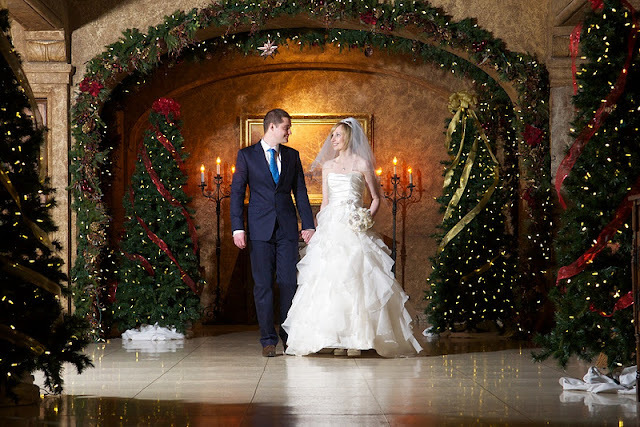 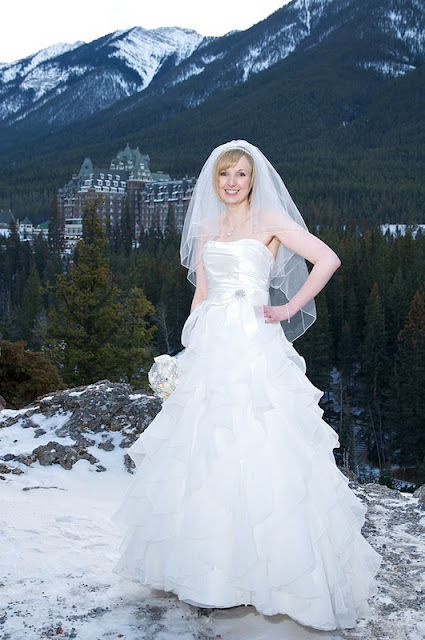 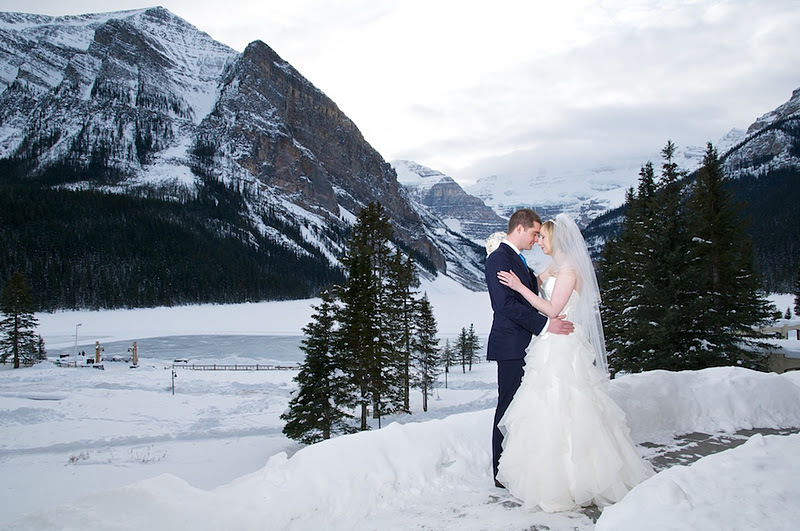 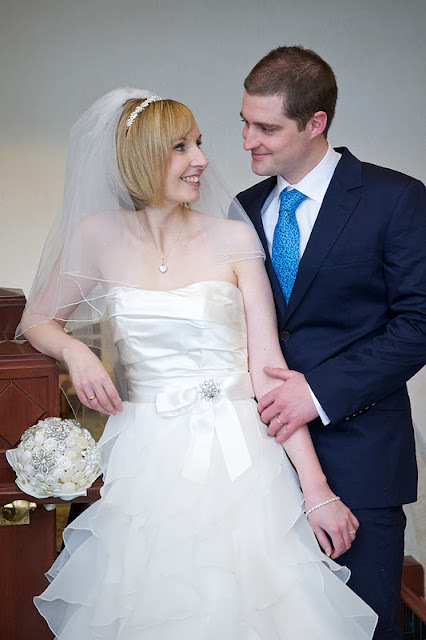 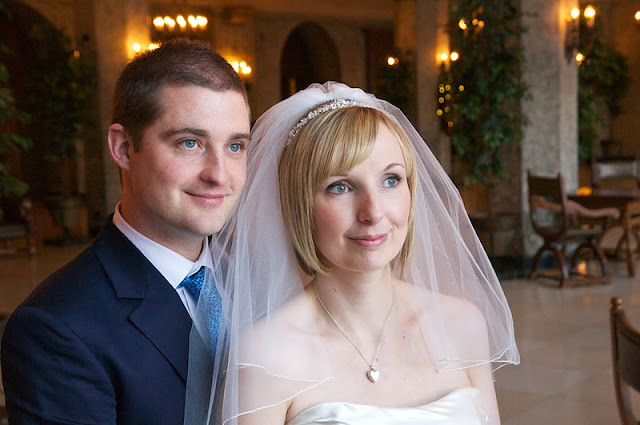 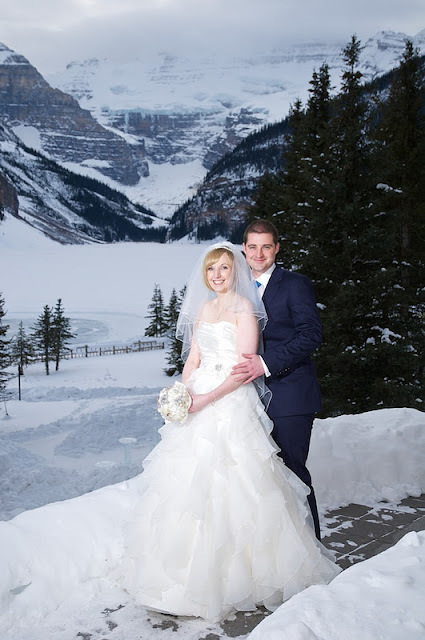 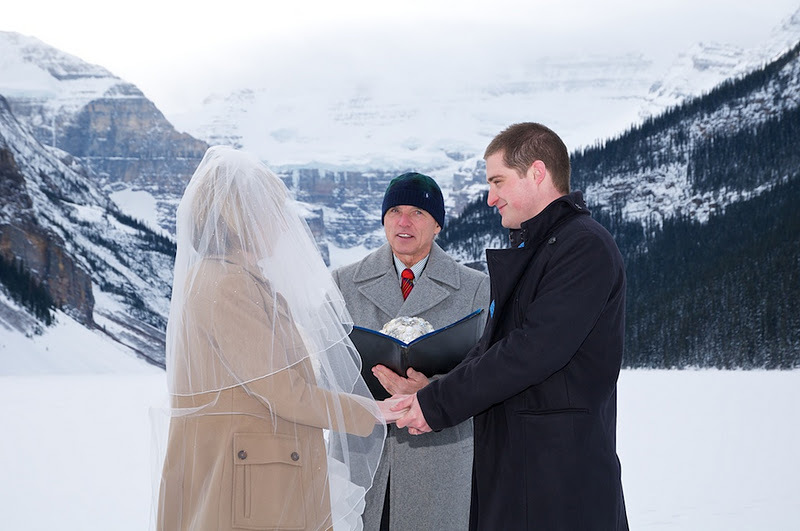 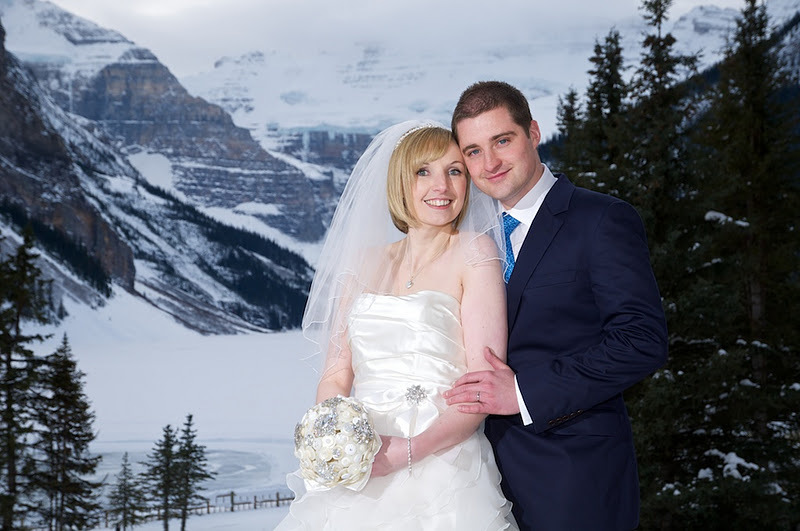 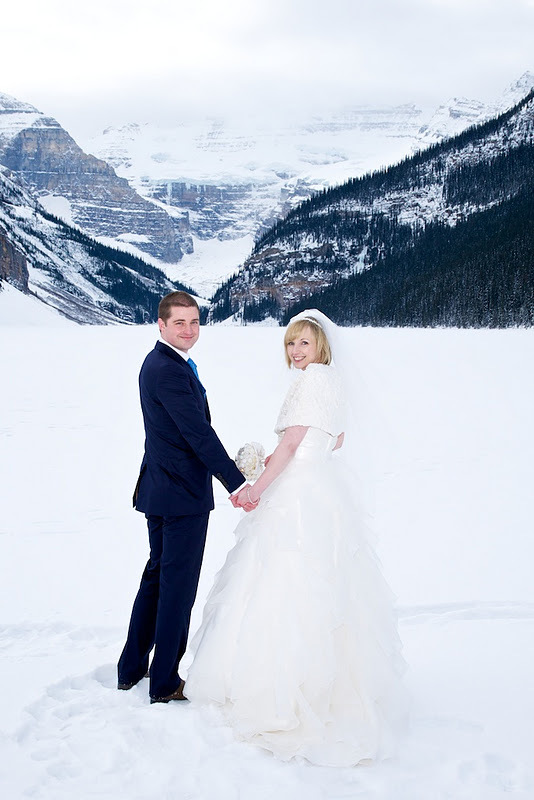 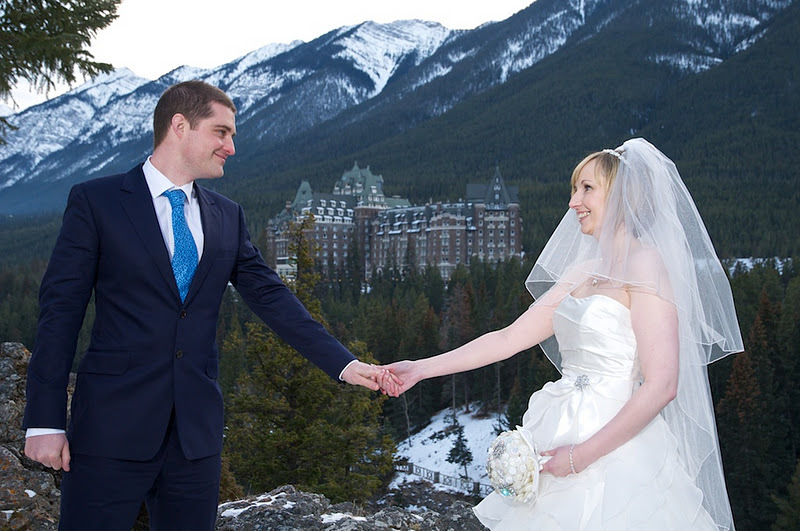 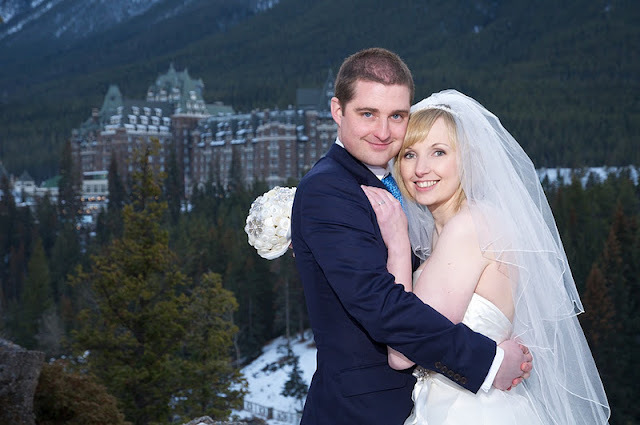 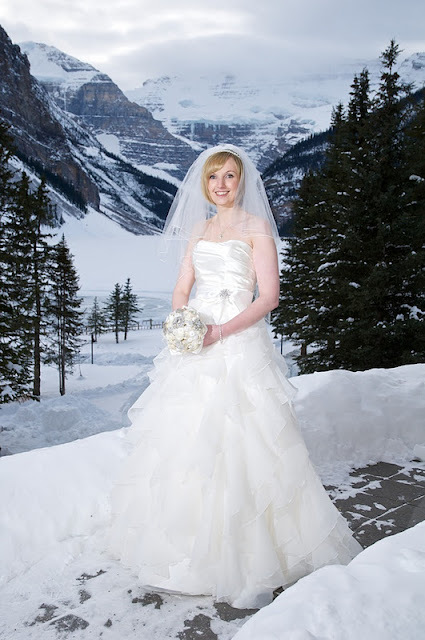 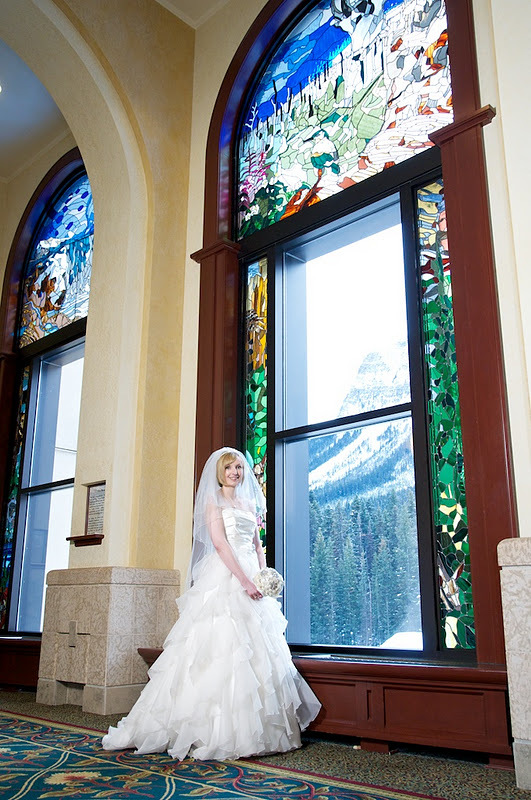 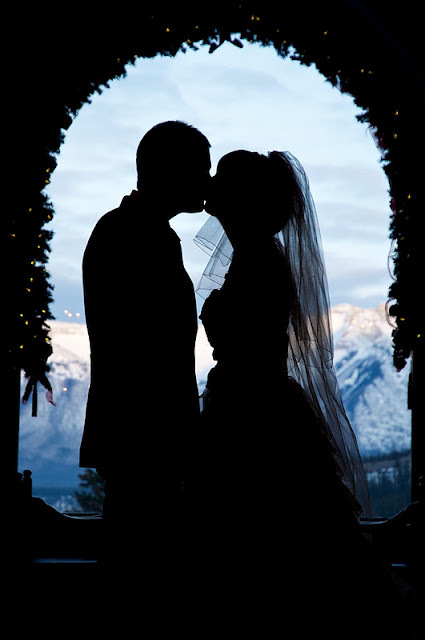 Kerry & James came all the way from the UK for a White Winter Wedding at Lake Louise. 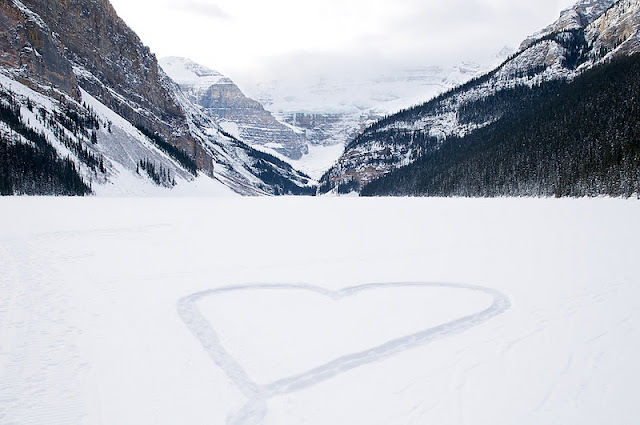 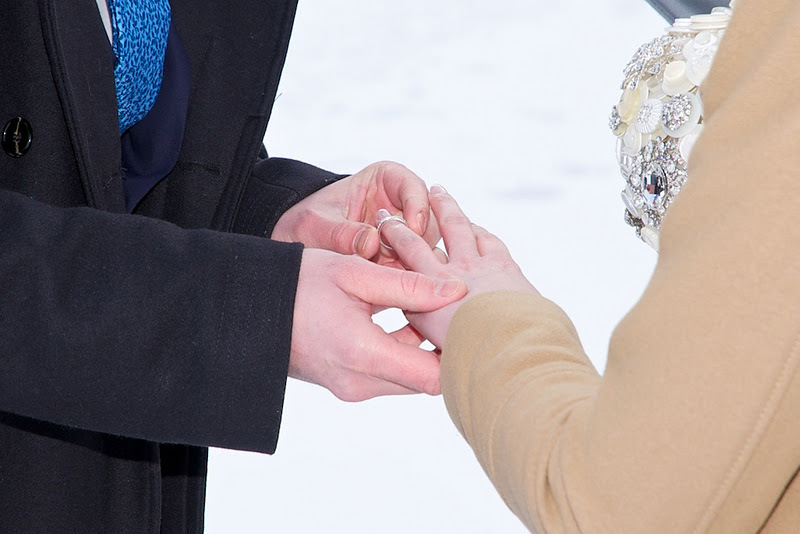 They were married outside on the frozen lake inside the "heart". 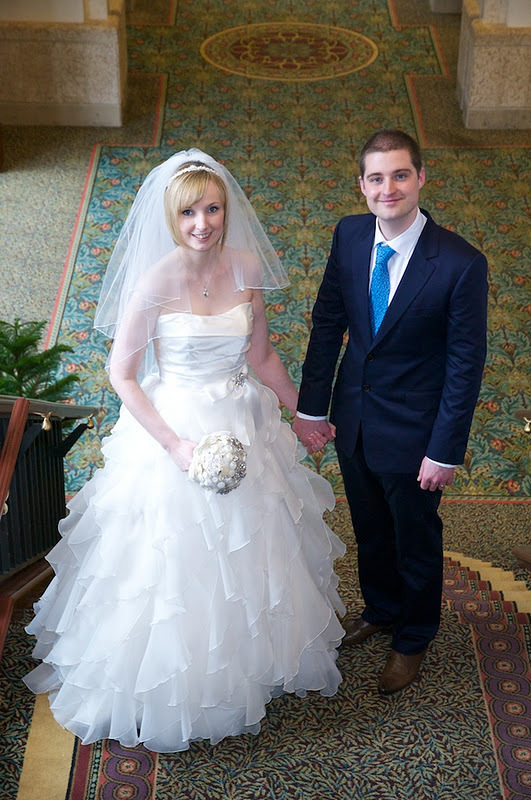 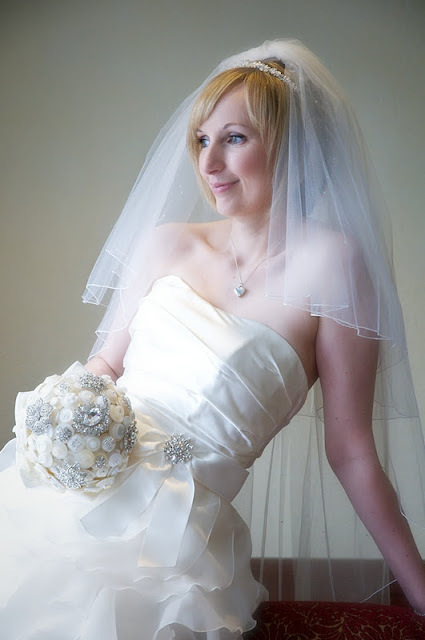 Congratulations to Kerry & James! and hope you return sometime to celebrate your anniversary.